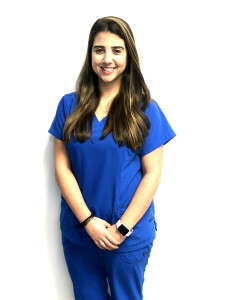 My name is Jennifer Osorio and I am the director and treating Speech-Language Pathologist at Exceptional Speech Therapy. Most importantly I am a wife to Alfredo Piedra and a mother to our dog Yogi Bear. In the year 2004, I had a major impact in my life. My uncle, a man with so much life inside of him, had a cerebral vascular accident that left him aphasic. After developing Broca’s aphasia, his life was altered in a matter of minutes. He was no longer able to express his thoughts, ideas, and emotions through verbal expression. 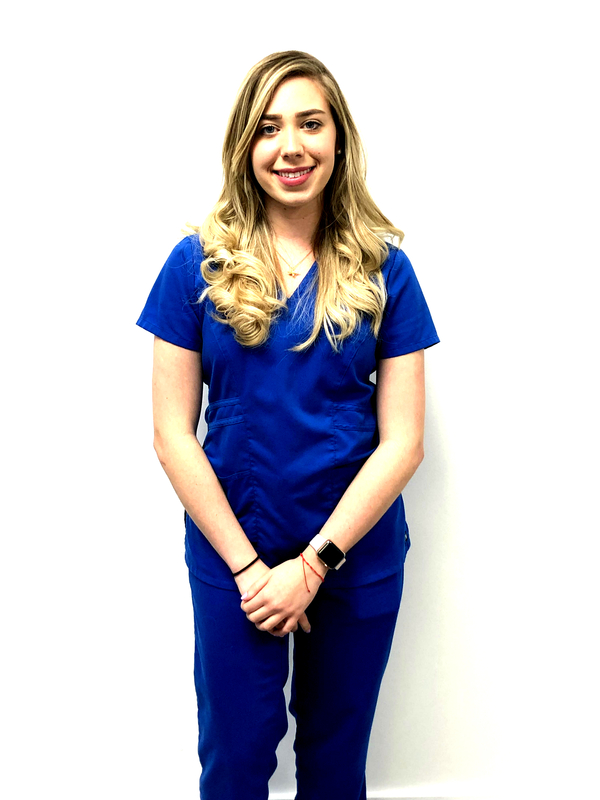 Consequently, I came to the realization that I really wanted to help people with communication disorders and it has become my passion ever since. I went to school at Florida International University where I graduated with a Master of Science degree in Communication Sciences and Disorders. 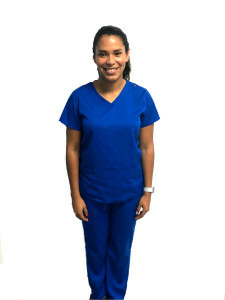 Since receiving my Master’s degree, I have worked at various settings with pediatric and adult populations, such as rehabilitation centers, private schools, private practices, home health settings and skilled nursing facilities throughout Miami, FL. I have developed programs for children and adults with Receptive/Expressive Language Delays, Articulation Disorders, Phonological Disorders, Apraxia, Fluency Disorders, Voice Disorders, Neurogenic Disorders, Attention Deficit, Auditory Processing, Autism and Swallowing Disorders. 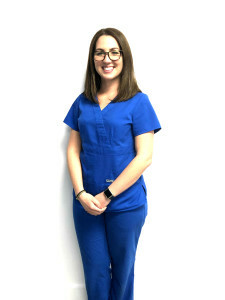 In addition, I am a member of the American Speech-Language-Hearing-Association (ASHA) and hold a Certificate of Clinical Competence in Speech Language Pathology (CCC-SLP). 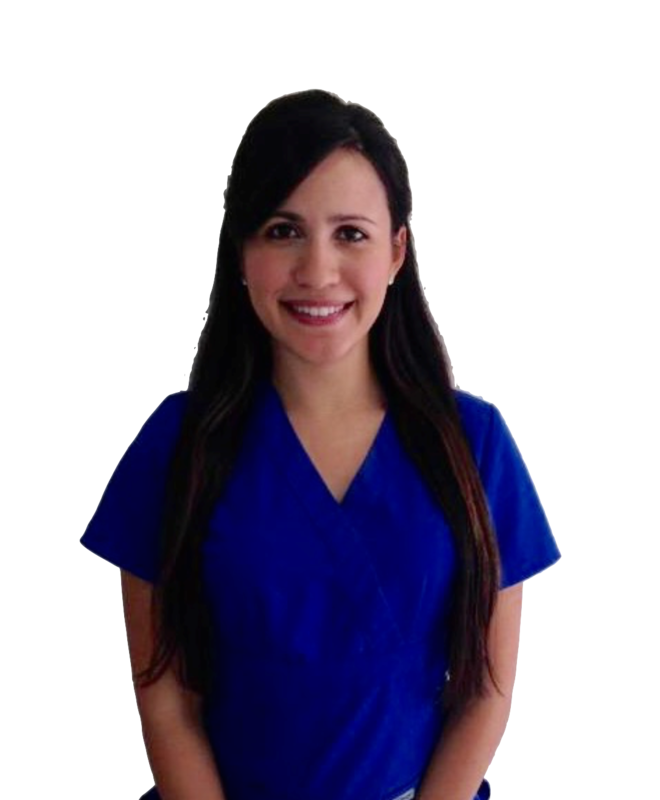 My name is Evelyn Parra and I am one of the treating Speech Language Pathologists at Exceptional Speech Therapy. I graduated from Florida International University with a Master’s Degree in Communication Sciences and Disorders. Growing up, I was able to see first hand all of the effects that a communication disorder can have on an individual. As a child, my younger brother stuttered severely. In his teenage years, I saw the toll that stuttering took on his self-esteem and his ability to communicate with others. In private, he would confide in me that he was worried people would never understand him and that he could never communicate confidently with anyone. The thought that something as common as talking could so greatly impact a person’s life was a revelation to me; I realized that as a speech pathologist, I could make a difference and help those with communication disorders. My name is Nicole Batista and I am one of the Speech-Language Pathologist Assistant at Exceptional Speech Therapy. In kindergarten, I had trouble speaking to my teacher and would get very anxious when I was asked to speak to adults. As the year progressed my anxiety got worse and it began to affect my everyday life. I was referred to a Speech Language Pathologist and a Psychologist who diagnosed me with selective mutism. After months of therapy, I was able to communicate to adults and learn how to cope with my anxiety. Little did I know that experience was the beginning of my love for Speech Pathology. In May of 2015 I graduated with a Bachelors in Communication Sciences and Disorders from the University of Central Florida. My love for this field continues to grow the more I learn about what it consists of. I hope to start a graduate program next fall to become a licensed Speech-Language Pathologist and help children who have trouble communicating just like I did. Working with these children everyday has taught me so much and I can’t wait to continue to this amazing journey. 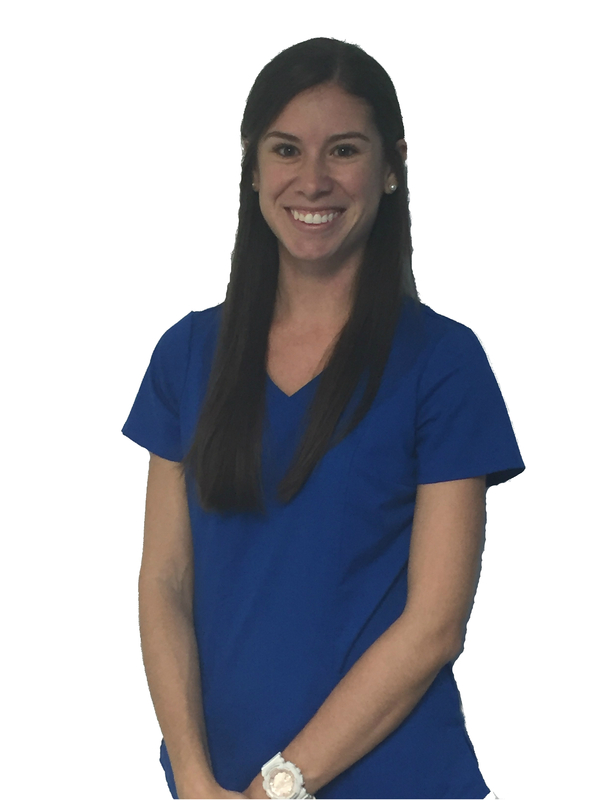 My name is Stefanie Gonzalez, and I am a treating Speech-Language Pathologist at Exceptional Speech Therapy. In the 7th and 8th grade, I had an English teacher who ignited my passion for language. In December of 2015, I graduated the University of Florida with a major in Communication Sciences and Disorders. During my undergraduate career, I volunteered for organizations centered on childcare, child education, and children with Autism Spectrum Disorders where I solidified my interest in language and its role in development. I then pursued a Masters in Speech Language Pathology at Florida International University where I graduated in July of 2018. The field of Speech Language Pathology is rewarding, challenging, and gratifying! 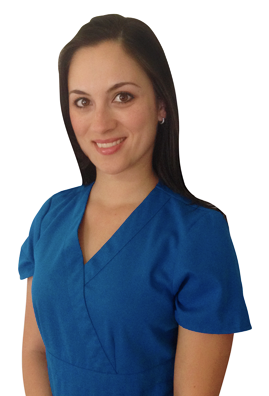 My name is Mildre Snellings, I am one of the treating Occupational Therapists at Exceptional Speech Therapy. I graduated from Florida International University with a Bachelor in Business Administration specializing in Human Resource Management. As I moved up the corporate ladder I began to feel the need to do more for my community. Unbeknownst to me I would soon become part of a family that had cared for and continues to care for a child with special needs. This cemented my decision to go back to school to pursue a career in occupational therapy. In May 2018 I graduated with a Master of Science in Occupational Therapy from Barry University. As I grow and evolve as a clinician my mission is to continue enabling my patients to engage in the meaningful activities of daily life. 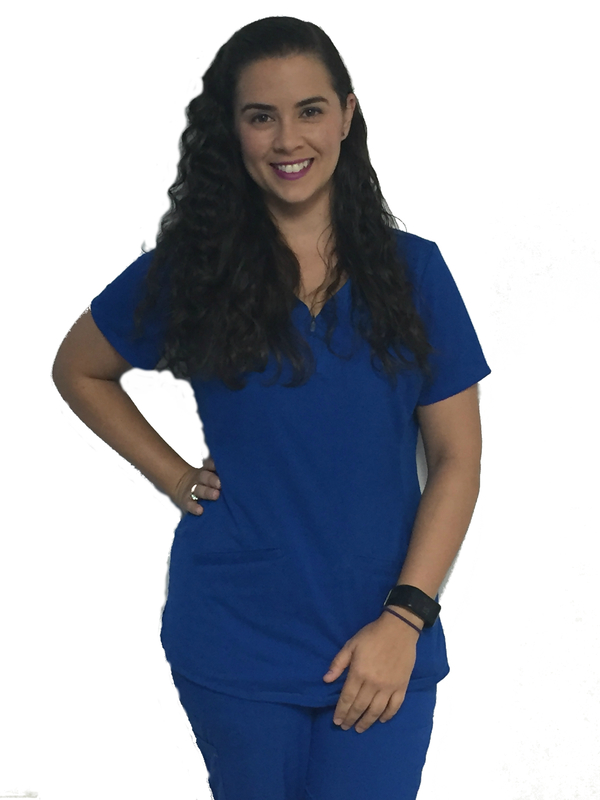 My name is Carolina Nuñez and I am one of the treating bilingual Speech-Language Pathologists at Exceptional Speech Therapy. While pursuing my Bachelor’s degree in Early Childhood Development, I worked as a VPK teacher where I was able to watch the children I worked with grow using the techniques I learned. I graduated with a Master of Science degree from Florida International University in Communication Sciences and Disorders. It wasn’t until I was a VPK teacher where I met a little boy who opened my eyes to the amazing field of Speech-Language Pathology. The special thing about him was that he never spoke, at least not in my classroom. He apparently did not stop talking at home. Nonetheless, I did my research and learned that what he was experiencing was known as selective mutism. I was able to see this drawn out young boy slowly come alive in front of others and come out of his shell fully. 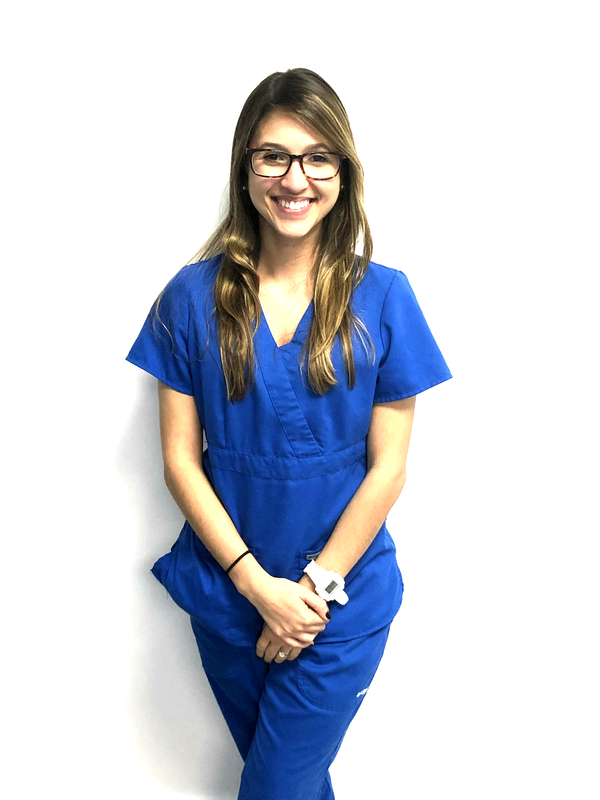 Through this experience, I have learned the importance of working with the patients and also the equal importance of working with their families. Part of my job is to create a professional, compassionate, and friendly environment for patients, which is a skill needed as a therapist, but more importantly, a sense of wanting to help others is my human nature. 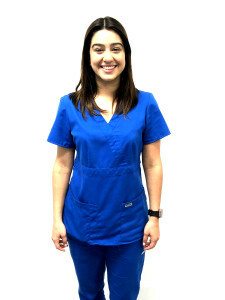 Vickie Zamora the new occupational therapist! I graduated with a BS from FIU in Health Sciences and minor in Administration in 2007. 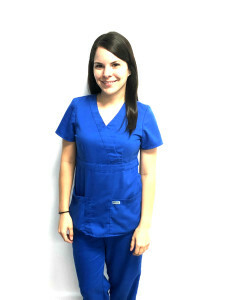 I achieved my Masters in OT in 2011 and have specialized in the pediatric field ever since. I have experience working with children with autism, cerebral palsy, down syndrome, seizure disorders, genetic conditions, and more. My experiences also extend to schools and involvement in IEPs. I am a creative thinker who seeks to think outside the box to engage children in tasks to promote functional development and skill building. I enjoy education and helping parents to build skills to bond with their children and function in all settings. 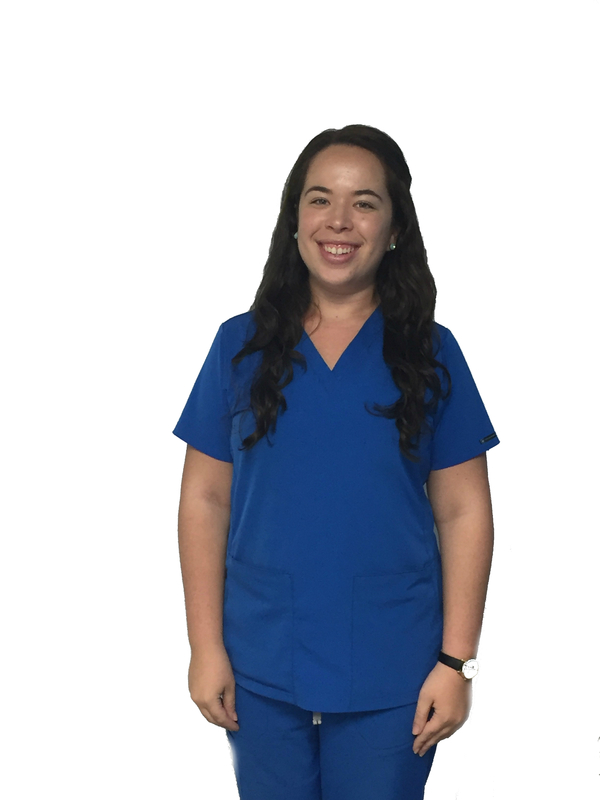 My name is Giselle La Rosa and I am one of the treating bilingual Speech-Language Pathologists at Exceptional Speech Therapy. I graduated with honors in 2012 from Bridgewater State Univeristy in Massachusetts with a Bachelor of Science in Communication Sciences and Disorders. Soon after graduating and after receiving an honorable discharge from the United States Army, I received my state license as a bilingual Speech-Language Pathology Assistant. After a couple of years of treating children with speech and language disorders at a private practice in Miami, I had no doubts at all that this was the career path I was meant to be in. I have since graduated from Florida International University with a Master of Science in Speech-Language Pathology with a bilingual and bicultural emphasis. I believe that communication is the foundation of all human relationships which is why I highly encourage family participation in order to facilitate carryover of strategies and techniques to use at home and school. I am so very proud of being a part of Exceptional Speech Therapy and look forward to helping your family. My name is Ana Garcia and I am an Licensed Occupational Therapist Registered.I completed my Bachelor’s degree in Psychology. Early on the journey of becoming I psychologist, I tutored 3 amazing kids who demonstrated difficulties with their academic performance. At that time, it was hard for me to identify the reason for this. Then, I realized that I wanted to positively impact the main occupations of those that I had the privileged to work with. I became more passionate about Occupational Therapy during one of my volunteering experiences where I was impressed with the impact this profession has in the daily life, self-esteem and quality of life of many people. I earned my Master’s degree from the University of Puerto Rico. Since then, I have worked with adults in rehabilitation centers and with children in pediatric outpatient clinics. Mainly, I have worked with children with developmental delays, sensory integration disorder characteristics, and autism. I’m currently working on my Sensory Integration Certification in order to provide these children with the most effective therapeutic sessions with supported foundations. 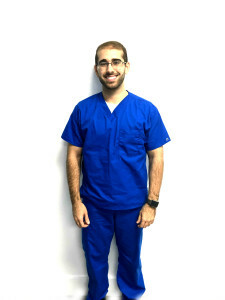 My name is Daniel Gonzalez and I am of the treating Speech-Language Pathologists at Exceptional Speech Therapy. I graduated from Florida International University with a Master of Science Degree in Speech-Language Pathology. I was born in Cuba and migrated to the United States with my family when I was two-years old. During my childhood and up until now, Spanish has been the main language spoken in my home, and this has benefited my personal and professional life tremendously. Speaking two or more languages, especially in our multicultural and multilingual society, is nothing short of a gift. I value the importance of bilingualism and always convey this information to parents, clients, and colleagues. During my undergraduate career, I learned a great deal about the voice when studying Vocal Performance and a significant amount about grammar, linguistics, and literature when studying English. Both these domains influenced my decision to pursue a career in Speech-Language Pathology, which elegantly brings together aspects of both disciplines. I believe speech and language is not a string but a chain; each part must link together in order to achieve effective communication. My name is Carolina Lopez and I am a treating Speech Language Pathologist at Exceptional Speech Therapy. My passion for working with children has been a part of me for as long as I can remember. I have always been involved with working with a diverse population of children across a wide variety of settings. I truly enjoy this special field where we have the opportunity to help children flourish in their language and communication skills. I graduated in December 2014 with my Bachelor’s degree in Early Childhood Education from Florida International University. Later I went on to earn my Masters of Science Degree in Speech-Language Pathology from Florida International University. 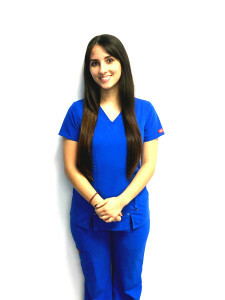 My name is Gabriela Mendez and I am a bilingual Speech-Language Pathologist Assistants at Exceptional Speech Therapy. I am currently attending Albizu University where I am completing a master’s degree in Communicative Sciences and Disorders to further impact on the field and the lives of others. Growing up I experienced firsthand the value that speech and language therapy has on a child as well as their families. My passion for this field stems from the birth of my premature brother who had health complications and who required speech therapy for feeding and swallowing as well as for an expressive language delay. Years later, my grandmother suffered two debilitating strokes that disabled her speech functions. My grandmother lost her ability to communicate completely, I experienced her frustration of having lost the ability to communicate and also the stress and impact it had on my family. Since then, I continue to grow my interest and love for the field. 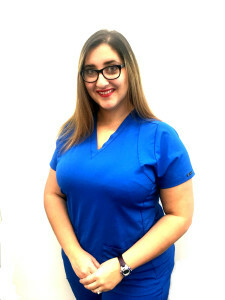 My name is Jessica Torres and I am the office manager at Exceptional Speech Therapy. My job consists of handling phone calls, scheduling, authorizations, etc. I enjoy being able to help those seeking speech therapy by assisting them in beginning their journey in enhancing their communication. I have always wanted to work with children. I decided I wanted to be a speech therapist when I observed my nephew’s first speech session and was instantly intrigued by it. 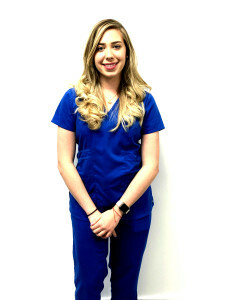 By working at Exceptional Speech Therapy, I have been introduced to what this profession consists of and has confirmed my interest in becoming a speech therapist. I am currently an FIU student completing my bachelors in Psychology and I look forward to pursuing a career in speech language pathology. My name is Lisbeth Amador and I am part of the office staff here at Exceptional Speech Therapy. I am one of the faces you will see upon walking into our doors. I am graduating with a Bachelor’s in Psychology and a minor in Sociology/Anthropology at Florida International University in the spring of 2019. I plan on attending graduate school and obtaining a masters in Speech Language Pathology soon after obtaining my B.A. Working with children is incredibly important to me and it is one of the things that I am most passionate about. As an undergraduate, I have been honored with several opportunities to take part in research studies focused on disorders in children like ADHD, Autism, and Intellectual disabilities. These opportunities have allowed me to work hands on with children and my passion has only grown more from there. Becoming a speech language pathologist would help me make a difference in many young lives and I cannot begin to think of anything more rewarding than that. Helping children thrive is such a beautiful role to take on because today’s youth is our future. Exceptional Speech Therapy not only has amazing therapists, but it also has amazing teachers and role models. I am beyond grateful to be part of this exceptional team and I am thankful that I get to learn from the best.